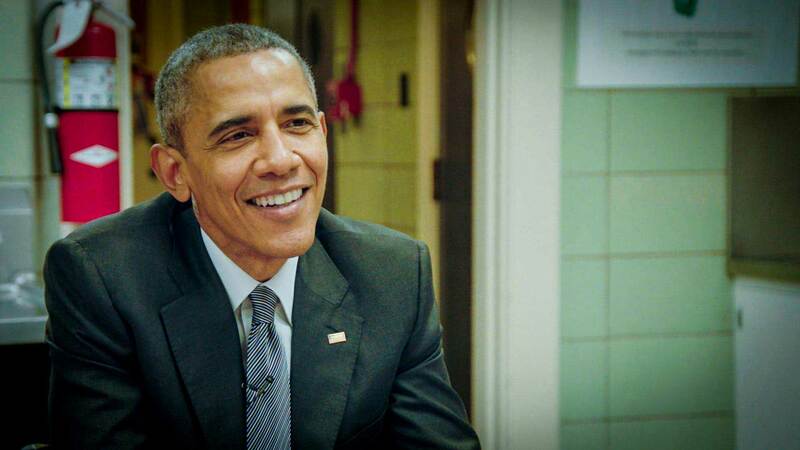 For the season 7 premiere of Comedians In Cars Getting Coffee, Jerry Seinfeld lands the most powerful man on the planet in the president of the United States Barack Obama! The car was a classic 1963 Corvette Stingray Split Window Coupe, but as you might imagine, the Secret Service would not let the pair leave the White House to visit a coffee shop as per the usual format of the series. They settle on coffee in a dining room in the basement of 1600 Pennsylvania Avenue (the White House for those that don’t know) and they ride around the White House lawn in the president’s customised bulletproof cadillac, with Obama also fulfilling a childhood dream by giving the Corvette Stingray a spin around the White House. Their conversation go from Teddy Roosevelt to morning routines to presidential commemorations to ObamaCare to hecklers to eBay to swearing to anonymity versus being famous to Larry David’s sunscreen usage and much more. Watch it all here.